The ongoing tussle between the police & the lawyers finally broke by the intervention by the Odisha High Court. 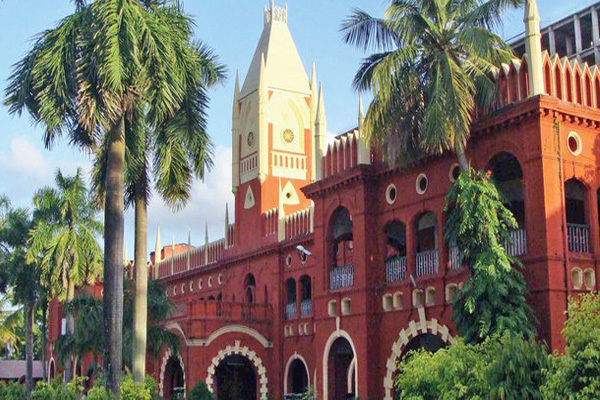 According to the High Court Bar association, the 78 -day long strike was called off formally. The lawyers of the High Court can commence work from Thursday. The matter escalated to a complete breakdown of judicial process after lawyer Debi Prasad Patnaik was attacked by two constables & a havildar in a traffic- related matter. The policemen who attacked the lawyer sought an unconditional apology before the High Court. The bench presided by Justice Chittaranjan Das heard the lawyer Debi Prasad Patnaik’s petition & ordered the police to prevent any such confrontation in the future. The incident of road accident that led to scuffle between lawyer Debi Prasad Patnaik & some policemen at Nuabazar on August 28 this year is finally released off the deadlock.